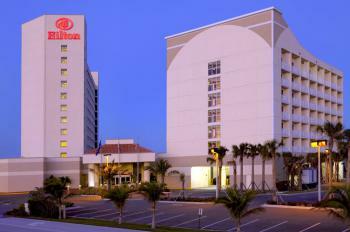 The Hilton Melbourne Beach Oceanfront is a prime venue, beautifully located on the Atlantic Ocean. It offers three dining options, as well as a stunning oceanview pool deck complete with the Atlantic Blue Beach Bar. 12:00 PM - 4:00 PM ESP Trio Poolside at the Hilton! Phoenix Come decompress by the pool with the ESP Trio!